In summers past, I've hosted a mystery quilt sew a long. 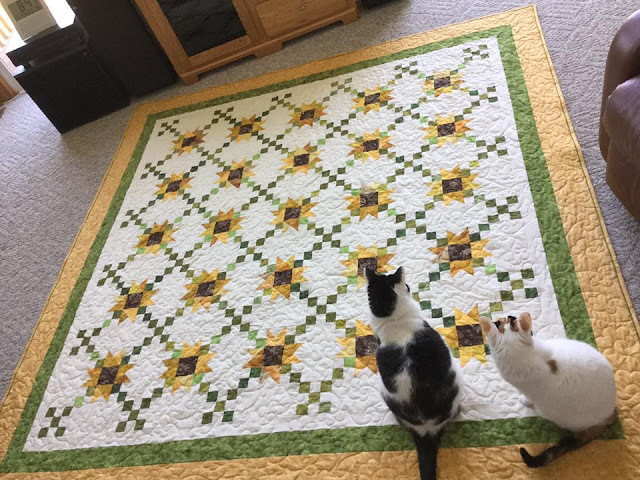 I shared the Sunflower Mystery Quilt in 2014 that kind of went viral on Facebook. You may have seen a few of these shared in various places. It's always fun to see one pop up on Pinterest or Instagram. Last summer I hosted this Mystery Quilt based on a floor mat I had seen at a retreat center. It was lots of fun to see the various color combinations that quilters chose. I love seeing the different fabrics and combinations that are selected. However, what I plan to be a 'scrappy' quilt turns into folks running out to buy just the right things for the quilt. 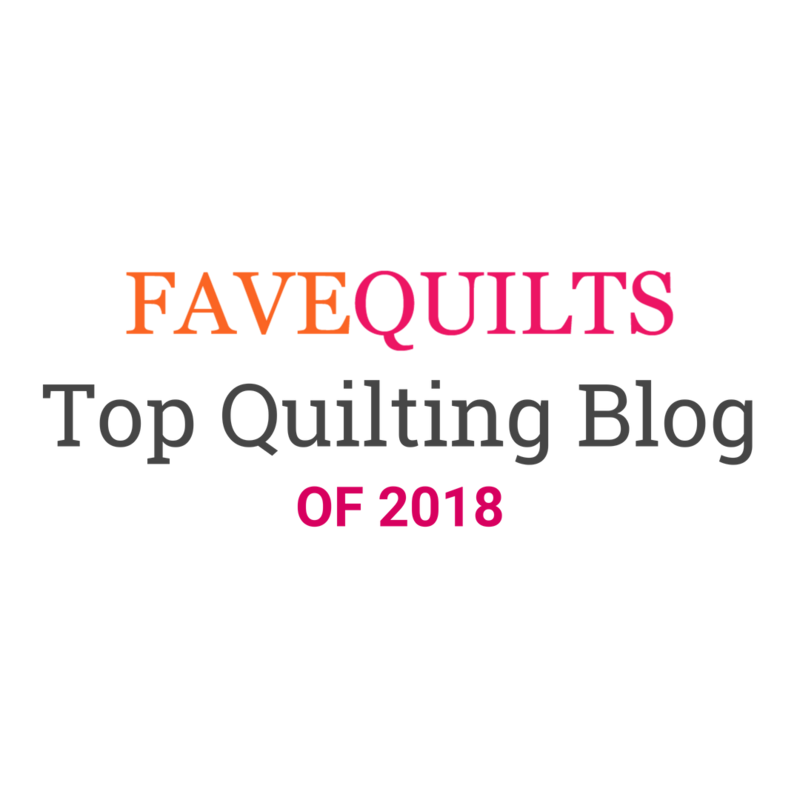 While that is wonderful, and as a quilt shop employee I can whole heartedly appreciate the support of your local economy, my GOAL is to help folks use up some stash and scraps. My thinking this summer (and I know I'm getting a late start, but it's the best I can do this year) is to make the sew along not so much of a mystery. Perhaps if I reveal what the plan is ahead of time, we can sew together using up scraps and stash with a purpose! I'm considering something like a scrappy star overall pattern sort of like the one above. It could change a bit but this is the basic idea. My EQ7 skills are pretty basic, so I can't guarantee results just yet. But this is the general thinking at this point. Would you be interested in doing a 'scraps from your stash' quilt along this summer? If so, send me a note or leave a comment below. I love your idea! Count me in. 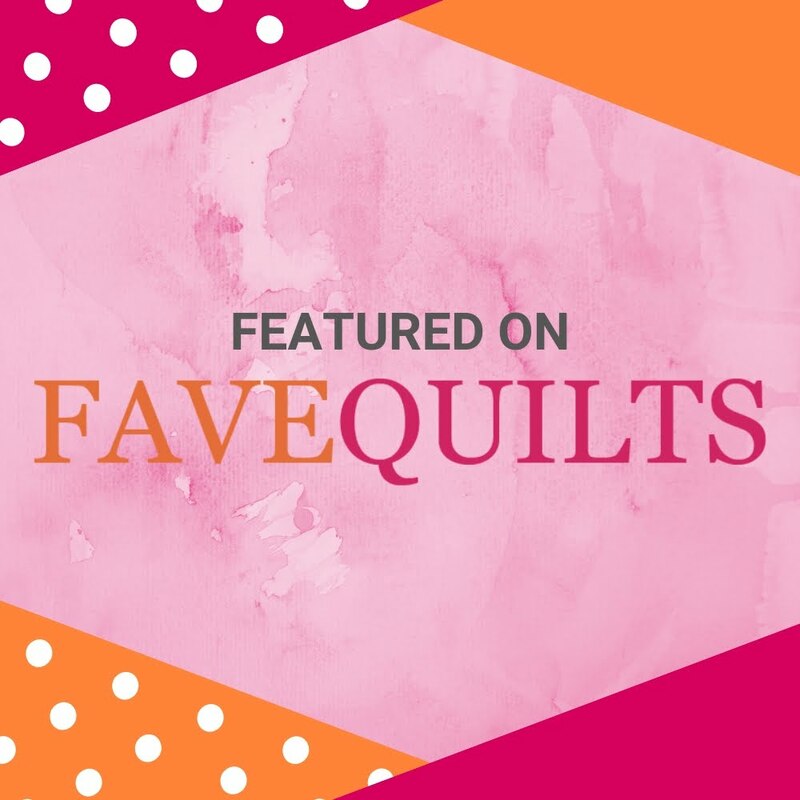 I love mystery quilts and using up scraps makes me feel great I would definitely participate. I have a lot of scraps and would be interested to join in! I love star pattens anyway! Thank you for doing this! Yes, oh yes!! I love anything star and am always on the look out for something to use up scraps. Great idea!! Oh yeah! Looks so simple with only squares & HSTs! What a great way to use up scraps, I have lots of squares and strips ready to go. Do I need another project? Not really, but I might just be doing it anyway! Yes please! I'm always trying to find ways to reduce my overflowing scrap bucket. 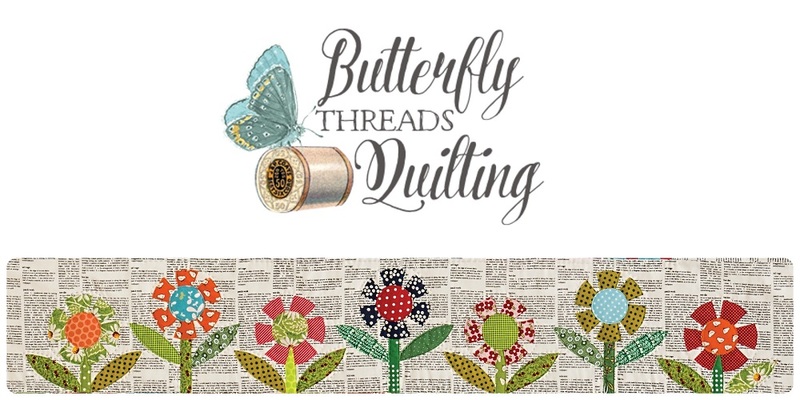 I would love to join in on a sewing thru my stash and scraps. It is getting harder and harder to justify new purchase with my shelves overflowing already and I have scraps galore. Bring it on! I love the idea of a sew-along instead of Mystery Quilt. My first (and last) mystery quilt turned into a "Oh Hell No". Since then I've always known what it was supposed to look like. I love your quilts and will be making your Sunflower! Also love the star! Don't particularly like the huge star motif but would love to participate anyway! I may be interested! I think all your mysteries are so pretty! Having not finished last year's mystery (those little nine patches just would not come out the right size), I'm not sure I should join in again. Like Val, it may depend on the size of the pieces. But I like the design. Count me in. I have so many UFOs, I need one that encourages me to keep up. I think a scrappy quilt-a-lo would be a great idea and love stars. I LOVE this and I would DEFINITELY use scraps from my stash...I've been working on that for a year and maybe I would finally get 'done' with some of them! Thanks! I love scrappy quilts and would love to do use my stash as it is overflowing just like everyone else's lol.